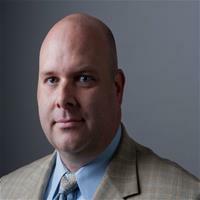 Benjamin Nelson has more than five years of experience in corporate law. He also has extensive experience in business management. Benjamin mainly focuses on real estate law, but he has the ability to assist companies with all of their business-related legal matters. 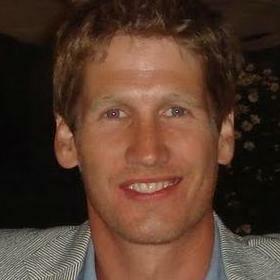 Benjamin received his law degree from the George Mason University and is licensed to practice law in Utah. 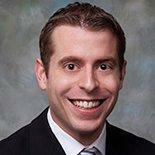 In 2012, Benjamin became an associate attorney at PIA Anderson Moss Hoyt. Jocelyn Kelly is an attorney at law that offer legal services to corporate clients, as well as entrepreneurs. She has experience in business formation, contracts, employment and litigation legal areas. Jocelyn has been licensed to practice law in New York since 2013. She is currently an attorney at the Law Office of Clifford J. Stern LLC. Jocelyn received her degree in law from the New York Law School. Margaret Rigano is a real estate attorney that has exceptional experience in dealing with commercial contracts. She has more than eight years’ experience. Margaret is licensed to practice law in New York and New Jersey. She obtained her Juris Doctor degree in law from the St. John’s University School of Law. She recently became an associate attorney at Cullen and Dykman, where she provides services related to commercial lending matters. Stephen Moses is an intellectual property attorney that focuses on e-commerce, publishing, distribution and other closely related practice areas. 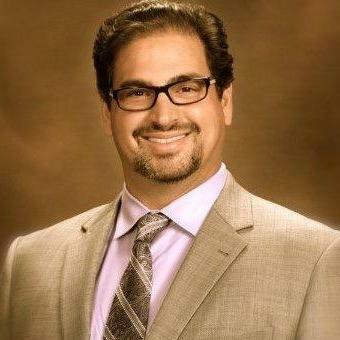 He has been a corporate attorney for more than 19 years. 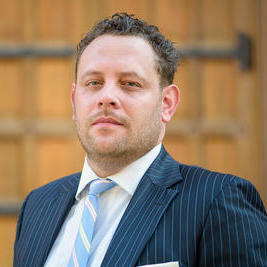 Stephen is licensed to practice law in California and New York. He is skilled in working with commercial contracts for any kind of project. Stephen has been an attorney at the Structure Law Group since July 2015, where he provides intellectual property counseling to corporate clients. "Stephen Moses has been a valuable business partner. He developed my Professional Services Agreement with my clients and did a great job ..."
Improve Your Legal ROI with Affordable Real Estate Attorneys that service Brandon, MS.